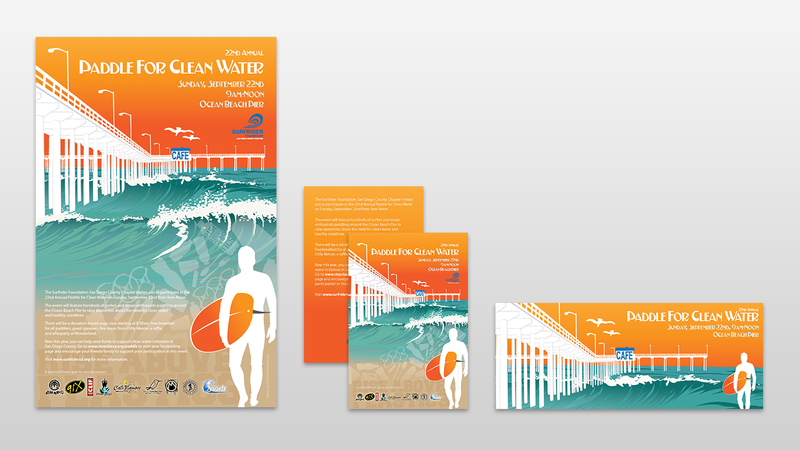 A local non profit organization needed a face for one of their largest annual fundraiser. 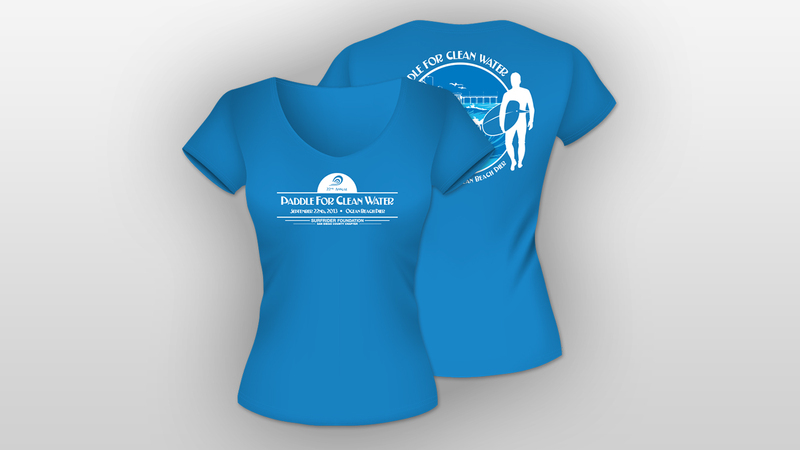 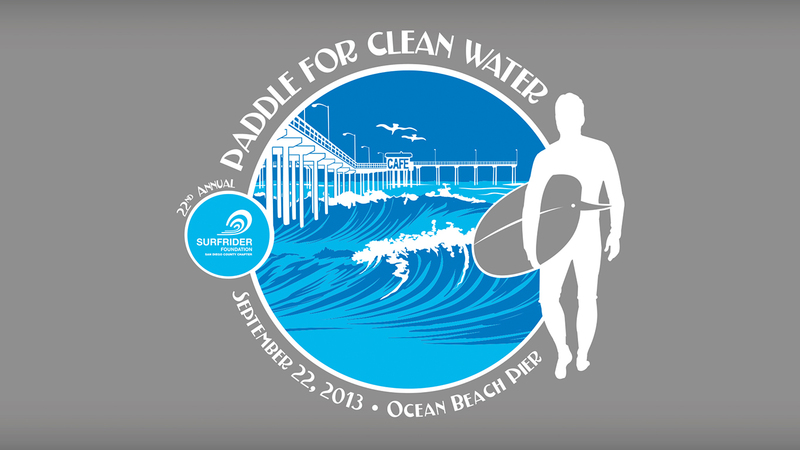 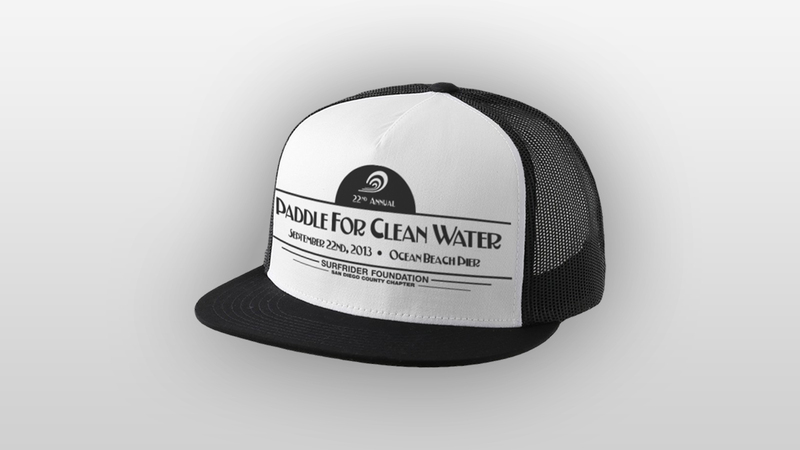 I created a cohesive, recognizable line of printed, digital, and apparel designs for the Surfrider Foundation San Diego Chapter to help promote their event and make it a success. 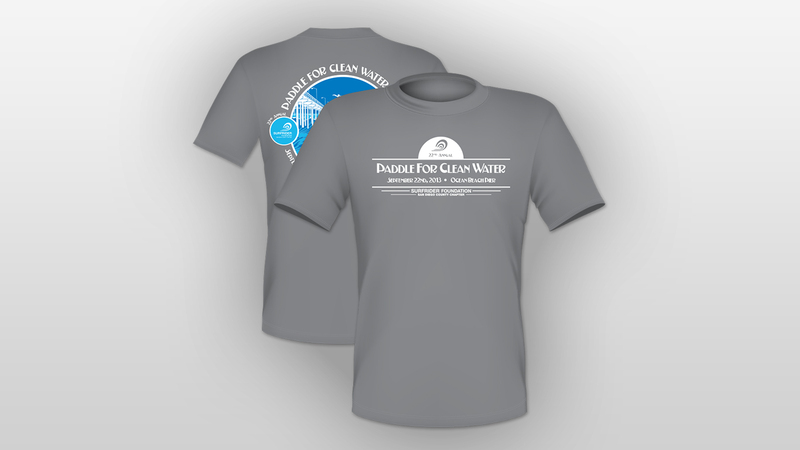 Products included: Posters, Postcards, Webbanner, T-Shirts, and Hats.